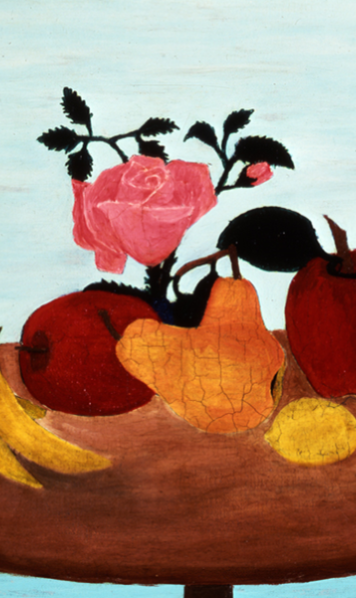 Learn to Paint Like Horace Pippin! Self-taught artist Horace Pippin painted striking images from history and everyday life using his own style of composition and color. No experience necessary. All supplies are provided, just bring your imagination! This is a ticketed event. Please arrive 15 minutes early for tickets available at the Information Desk. Class size limited to 24.